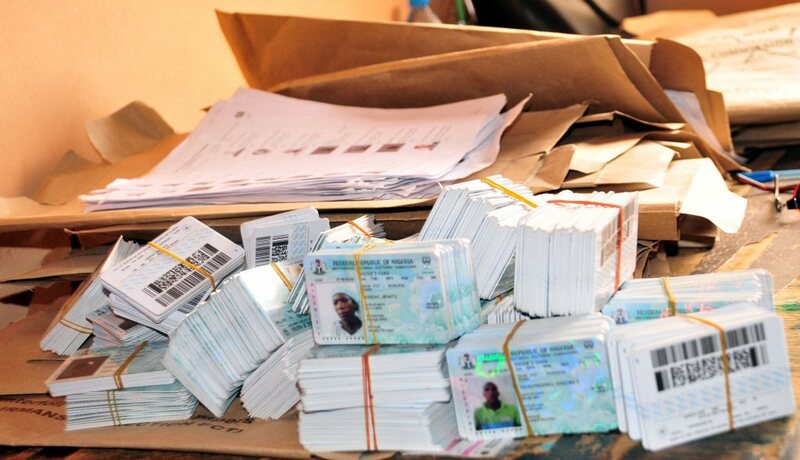 Dr Cyril Omorogbe, the Delta Resident Electoral Commissioner (REC), Independent National Electoral Commission (INEC), has announced that the state has so far recorded 95 per cent in Permanent Voter Cards (PVCs) collection. Omoregbe, who made this known in statement on Friday in Asaba, said that Delta was currently ranked among the states that had recorded high number of PCV collection in the country. The REC however noted that it would be impossible to achieve 100 per cent collection owing to relocation of registrants and natural disasters, among other impediments. He said, “In PVC collection, Delta as a state, is way ahead of other states in the country. At this point, we are actually knocking on about 95 per cent of collection. “There are some states that perhaps, cannot boast of 65 per cent. Don’t expect 100 per cent PVC collection also. “There is no way you can expect 100 per cent collection, because people who have some of these PVCs have probably let the state. Some of them are dead,’’ he said. He said that INEC had extended the period of PVC collection by three days – Feb 8 to Feb. 11., adding that the exercise would last between 9am and 6 pm daily. In another development, the Head of Voter Education and Publicity, Department Mr Bukola Ojeme, said that the commission had trained all categories of election duty staff ready for deployment. Ojeme said this in Asaba, during a town hall meeting with women groups and gender-focused Civil Societies Organisations (CSOs) in the state. He said that election would be conducted in the 5,863 voting points which made up the 3,624 polling units in the 270 wards in the state.